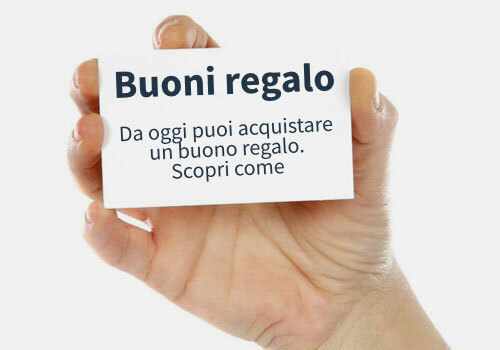 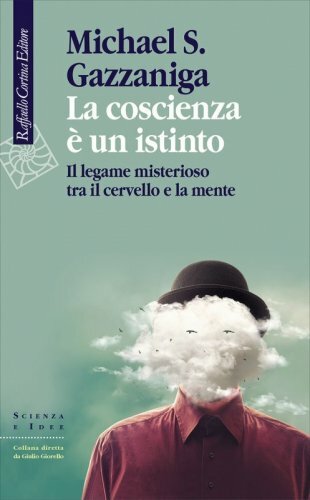 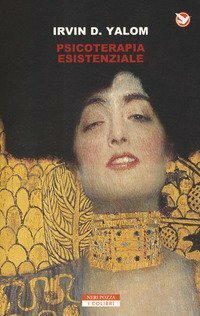 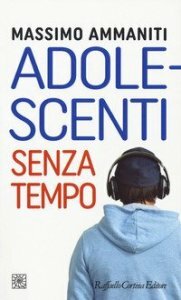 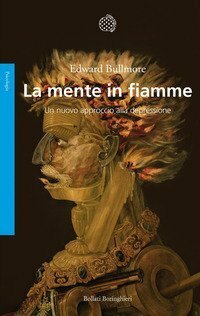 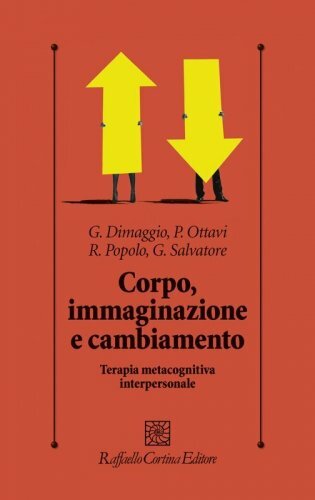 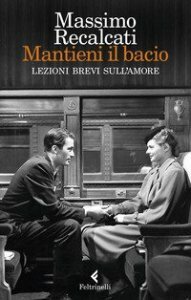 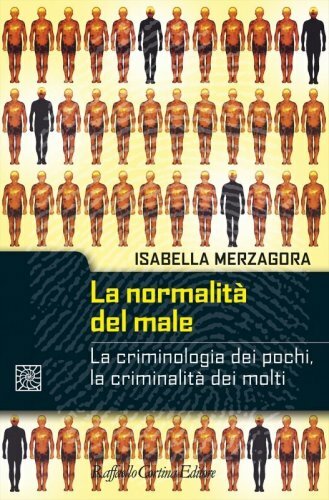 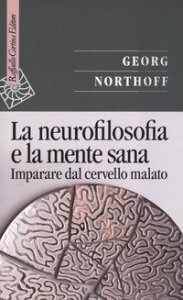 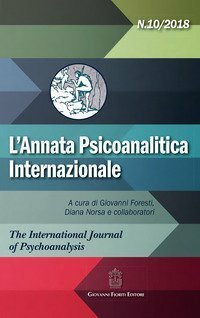 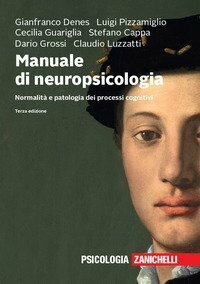 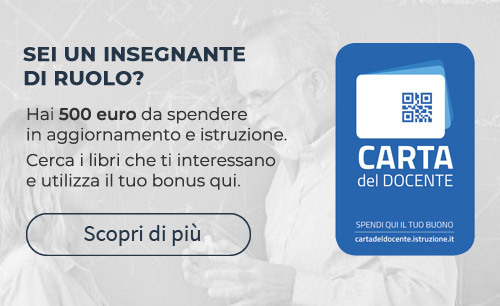 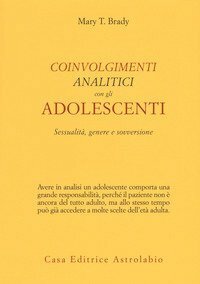 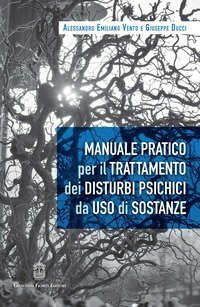 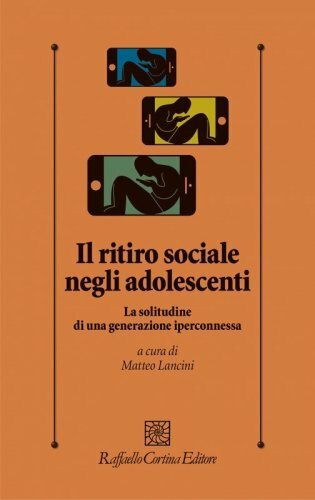 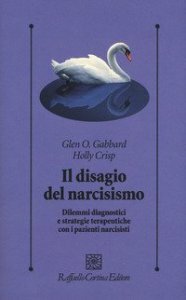 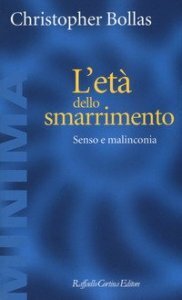 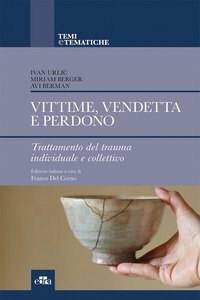 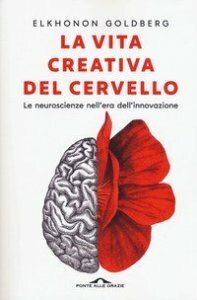 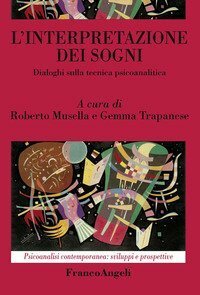 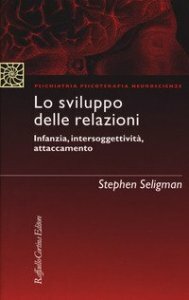 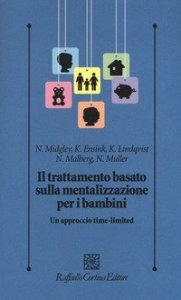 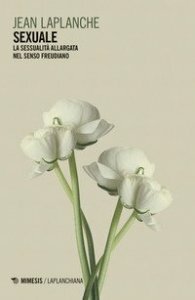 Il numero 10 si riferisce all’ International Journal of Psychoanalysis dell’anno 2016 e contiene articoli che sottolineano l’importanza di ripensare agli autori classici della psicoanalisi declinando le loro teorie secondo la clinica che li richiama e con una particolare attenzione alla propria interpretazione del loro pensiero. 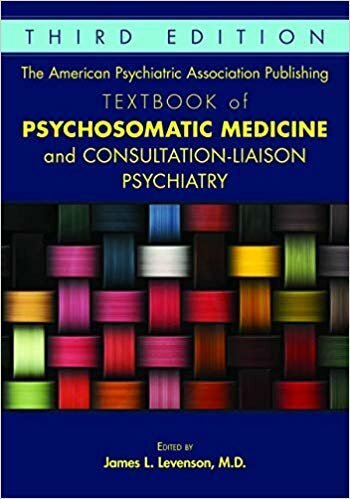 As with the first two editions, this third edition of The American Psychiatric Association Publishing Textbook of Psychosomatic Medicine and Consultation-Liaison Psychiatry is the most comprehensive reference on the subspecialty available. 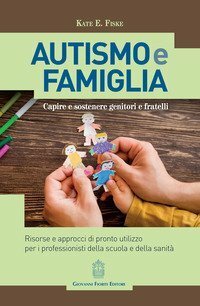 Extensively revised and updated, this new edition also features 30 new authors. 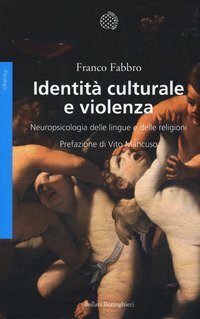 The emphasis on a diversity of perspectives remains as strong as ever: Chapter authors represent a range of backgrounds and disciplines, and of opinions and viewpoints, and 24 of the 88 contributors are from countries other than the United States. 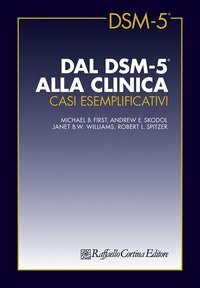 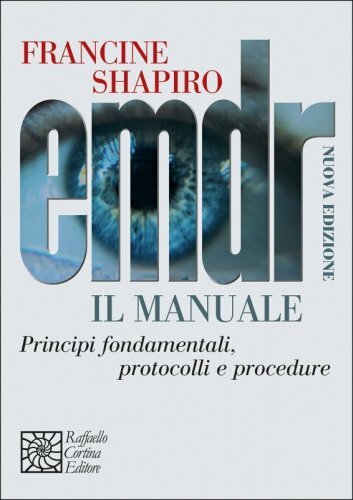 Organized into four sections, the textbook addresses General principles of evaluation and management, legal and ethical issues, and psychological reactions to illness. 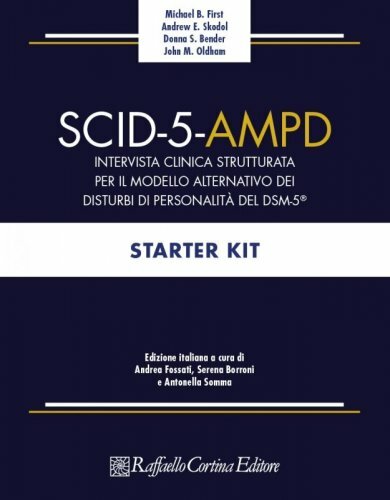 Psychiatric symptoms and disorders -- including delirium, aggression, depression, suicidality, psychosis, anxiety, eating and sleep disturbances, sexual dysfunction, and substance use problems -- commonly encountered in medically ill populations. 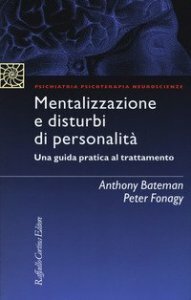 Psychological and social aspects of diseases and disorders affecting the various organ systems. 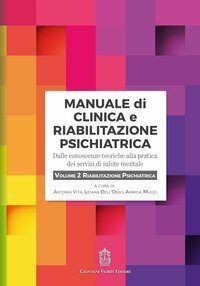 Psychiatric treatments in the medically ill, including psychopharmacology, psychotherapy, electroconvulsive and other neurostimulation therapies, and palliative care. 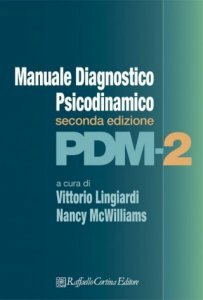 Encyclopedic in its scope and accessible in its presentation, The American Psychiatric Association Publishing Textbook of Psychosomatic Medicine and Consultation-Liaison Psychiatry is an essential resource for psychiatry residents, psychosomatic medicine fellows, attending psychiatrists, and other specialists who need to stay up to date with the rapidly expanding evidence base in the field.